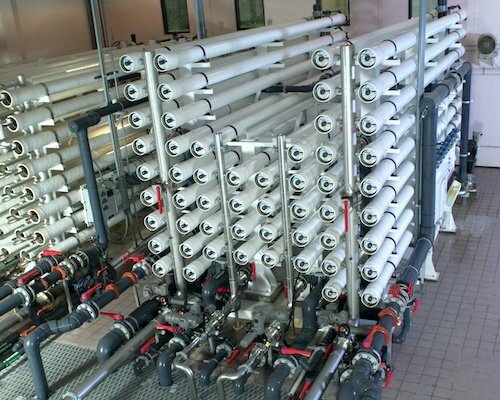 The South Island Public Service District (SIPSD) in Hilton Head, SC, chose an innovative procurement process to carefully assemble a team to implement reverse osmosis water treatment for its service area. 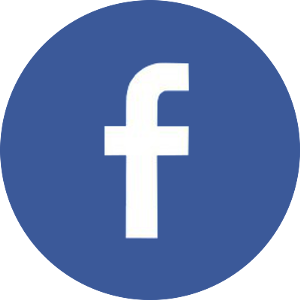 The challenge involved designing and building an R/O plant to utilize its deep well constructed in 1998, which is 3,800 feet deep and free flows at about 1,600 gpm at 60psi and 120°F. 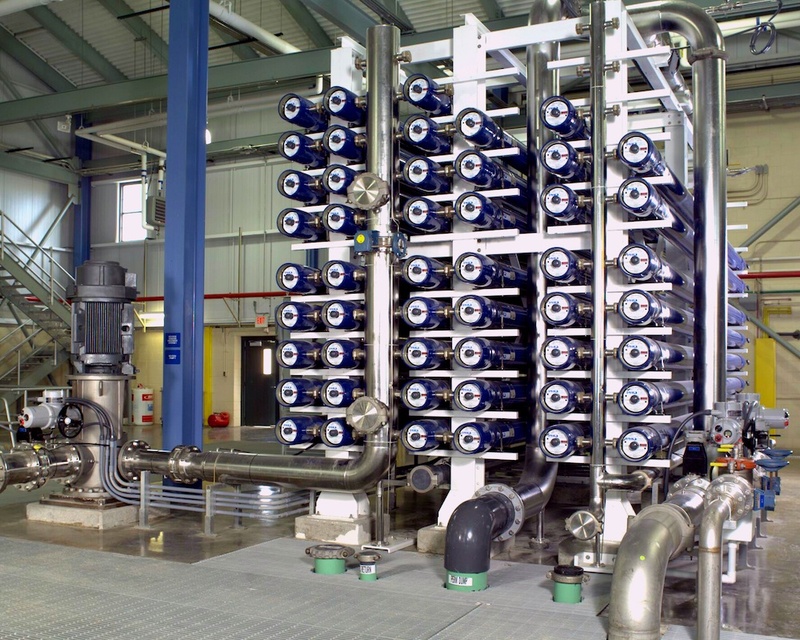 The new plant would incorporate cooling towers and other innovative design solutions to meet such a challenging water source. 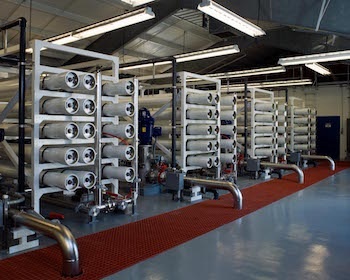 Additionally, a unique raw water blending scenario was developed to maximize efficiency and conserve fresh ground water. 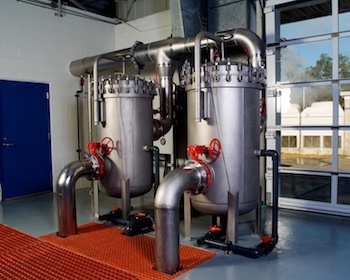 Two separate raw waters are blended with the R/O permeate some fresh Floridian aquifer water and a small portion of the more saline Cretaceous aquifer water. 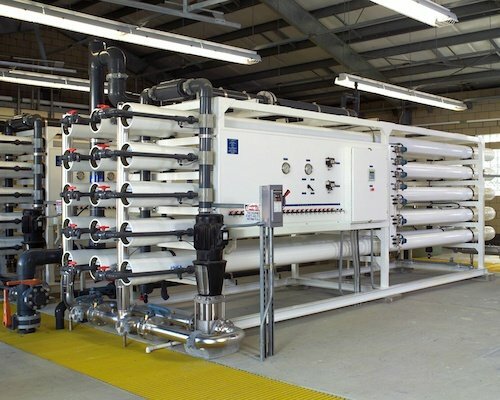 After evaluating qualifications and technical proposals from several reverse osmosis system suppliers, SIPSD selected Harn R/O Systems based on its ability to bring value-added engineering to virtually every aspect of the project, to take a leadership role in looking out for the owner's best interests and to view the challenge from a complete process standpoint. 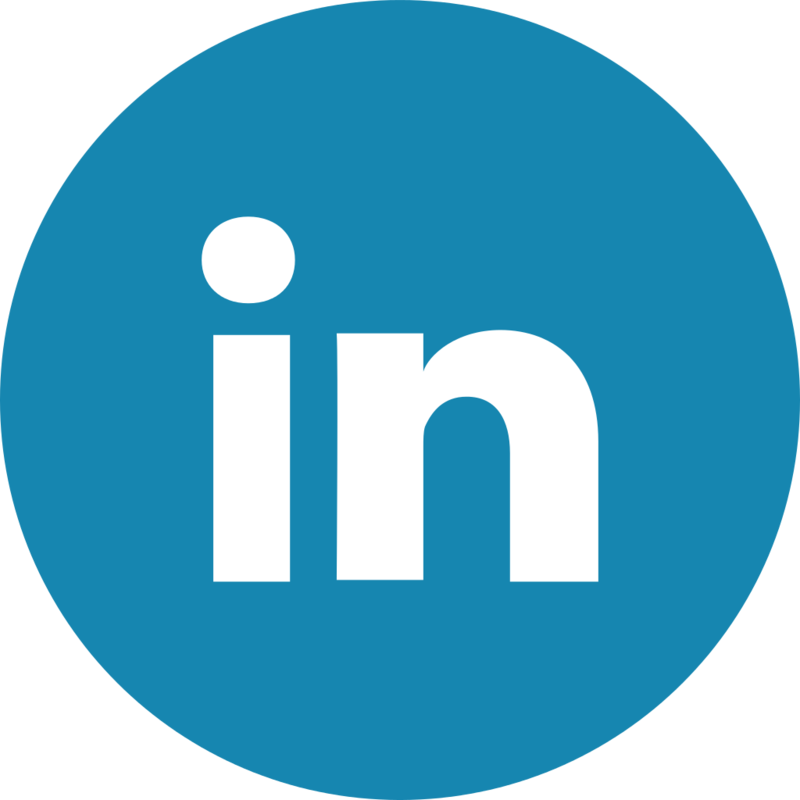 Harn R/O Systems worked with the rest of the team to focus on the entire process, not just its piece of the project. 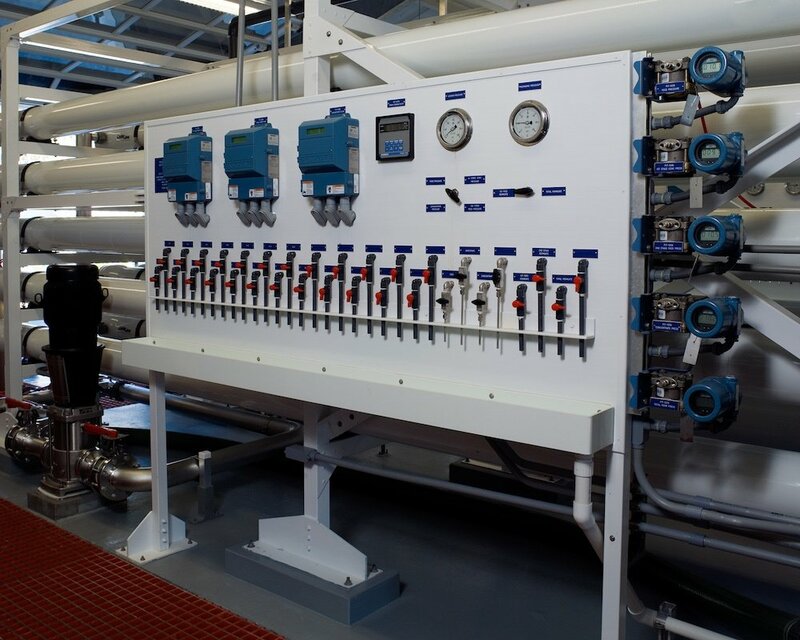 Based on its unparalleled knowledge and expertise in the design, recommendation, construction and ongoing service of reverse osmosis systems, Harn was able to influence not just the system specifications but aspects of the physical plant as well that helped improve both the cost and operational efficiencies of the plant. 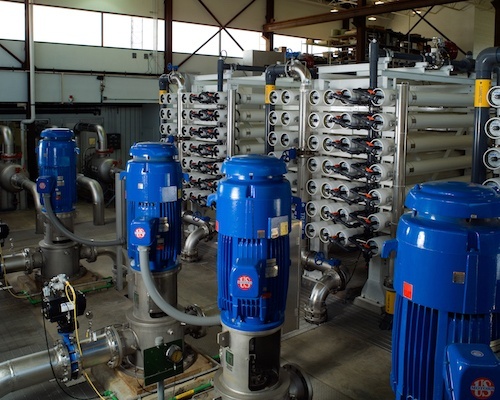 Two years after completion of the plant’s first phase, Harn R/O was sole-sourced to modify the existing three trains to incorporate interstage booster pumps to lower the feed pressure and improve the hydraulic balance, as well as install a fourth train, taking the plant to build-out capacity.